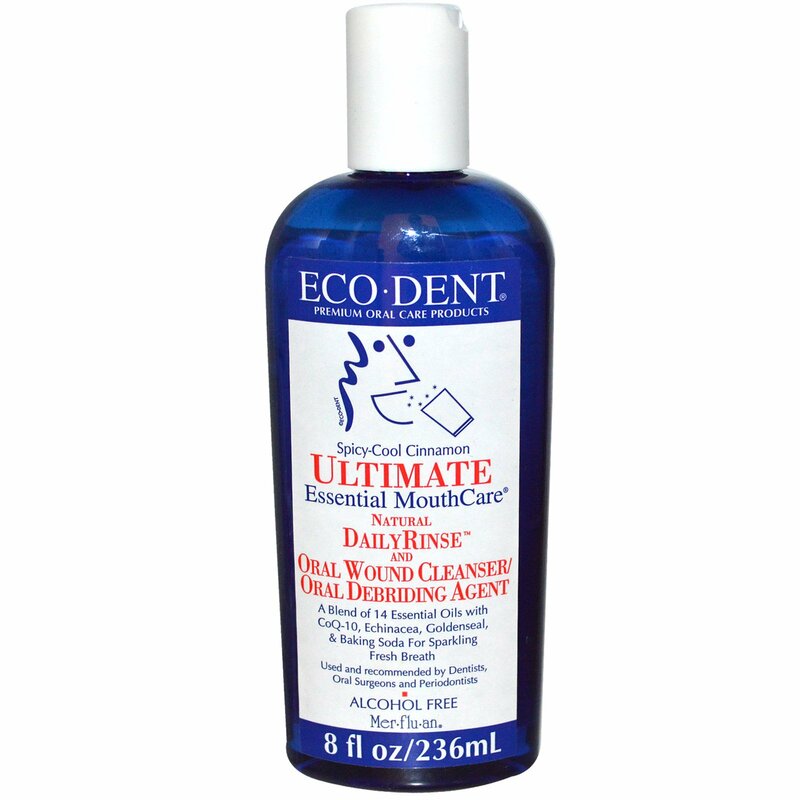 Daily Rinse Use: To improve daily oral hygiene, rinse or gargle for 20-30 seconds with 1 capful after eating or brushing. Use as needed for sparkling fresh clean breath. 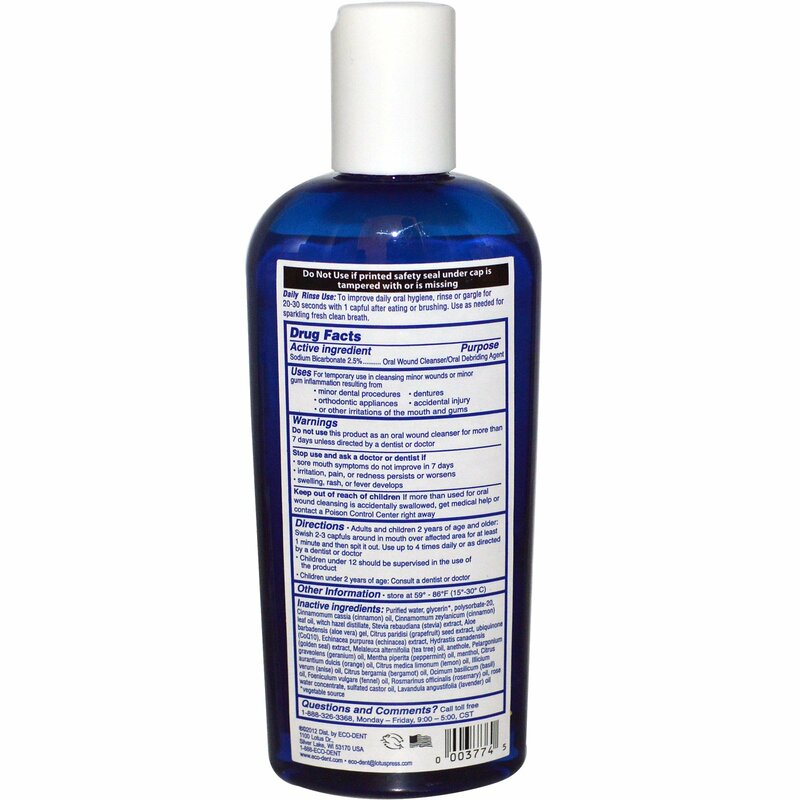 Do not use this product as an oral wound cleanser for more than 7 days unless directed by a dentist or doctor.